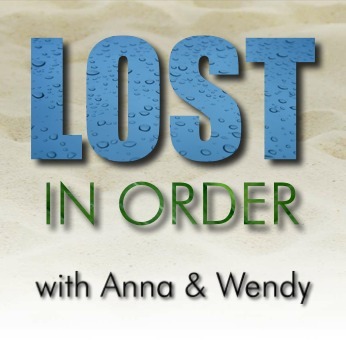 Welcome to the home of the LOST in Order podcast with Anna and Wendy! We’re excited to begin a watch-through of Chronologically LOST, edited by Mike Maloney. Look for our first episode soon!